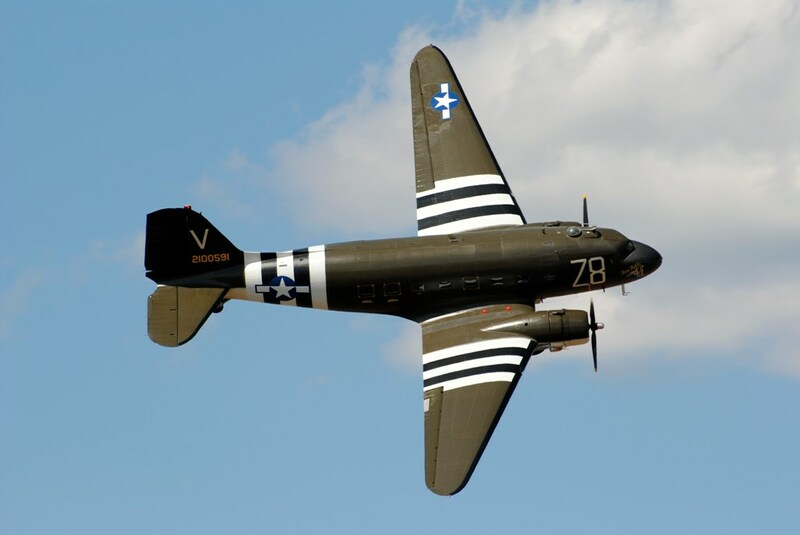 Warbird Information Exchange • View topic - How do you post Pictures Again? Is there any difference between a Dell and Apple when you are posting photos? My inexpensive Dell broke and a friend is trying to do it on an Apple. We got the photos from the camera into the computer, but can't get them onto Photobucket. Both are laptops. Apart from Apples being better? Once you are on the web it should make no difference Bill. You will need some photo manipulation software to find, review and resize the photo (I use 'Graphic Converter' - shareware, can be downloaded for free trial off the web) and then when the picture is ready to post, you just use your preferred web browser (Safari comes with the mac, Firefox is a popular alternative, a free download too. Internet Explorer for Mac is now very out of date and doesn't work properly.) Most of us use Photobucket or equivalent. 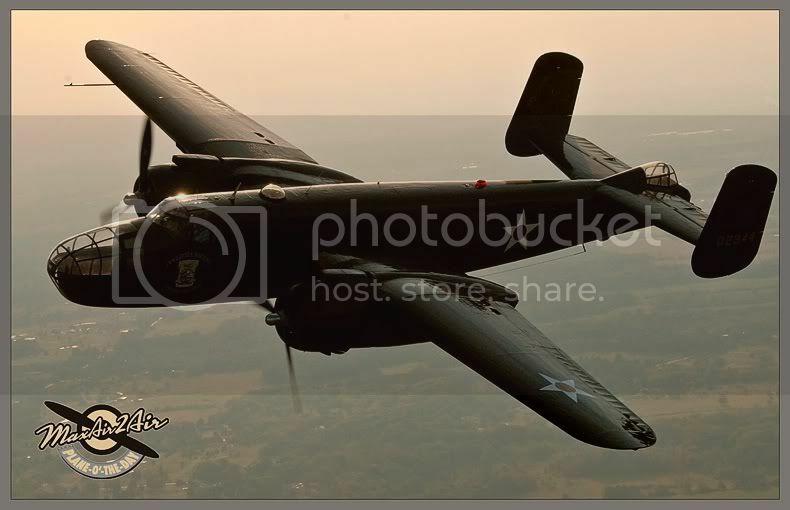 Step one - use the photo manipulation software to resize and correct the photo. Step four - copy the URL into the post you make on WIX. Bill, I wrote a tutorial for this a while back: http://forum.planetalk.net/viewtopic.php?t=433 Some of the screen layouts have been updated since then but it's reasonably straightforward. You'll need to resize your photos to approximately 800 pixels wide before uploading them so that they fit on the screen. I created an account but from that point on I got so confused I had to forget it! 1) Simply right-click on the photo you want to create the link to. 2) A pop-up box should appear. Select "copy shortcut". 4) Right-click again where you want to insert the picture in your message. 5) Select "paste" and voila, the link to the image is created. Unfortunately you can only do one pic at a time, but it is easy and doesn't require a lot of brain power to accomplish. Of course the image has to be posted on the internet in the first place, and Photobucket is a good service, but almost everyone should get a free webpage with their email account where they can post photos. If you don't, you can get free webpages at Yahoo and other places. I don't like electons either. Gimmer a good wrench and an R-2800 any day! One handy little thing I found while setting up my first post with pictures, was the preview option on the post page. A quick preview showed me that about half of my pictures didn't show up. But I was also able to see which ones they were and the fact that I had missed a [ on one end. I fixed it right then and another preview confirmed everything was good to go. And if you do make a post with a mistake in it you can go back and edit it with the button on the upper right of your post. You can also delete the last entry of a doubel post (or a post you decided you otherwise don't want) by clicking on the "X" next to the edit button. JDK ,I dont think you have to resize the photo before uploading to photobucket my account will only let me put a 15" screen size photo on a forum. so i have uploaded a big file and not so big and they posted the same size when posted. Last edited by armyjunk2 on Sun Feb 20, 2011 12:13 pm, edited 1 time in total. Post subject: Re: How do you post Pictures Again? Last edited by armyjunk2 on Sat Aug 08, 2015 11:12 am, edited 1 time in total.